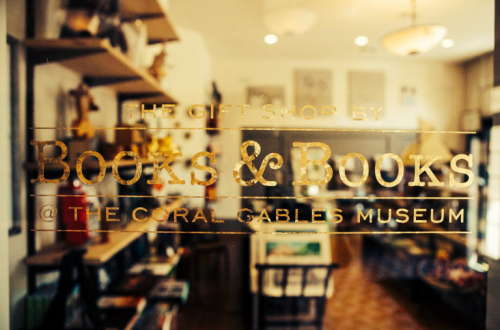 The Gift Shop by Books & Books at The Coral Gables Museum is filled with items that reflect the quality of the museum's exhibitions as well as unique gifts. 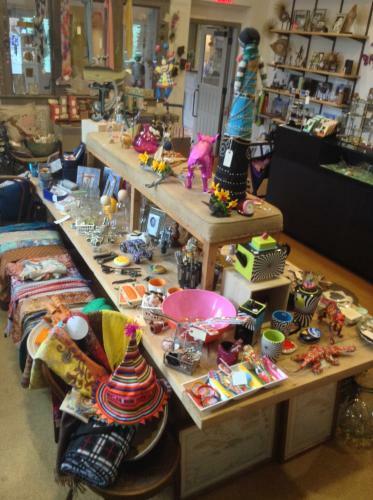 You will find something for every budget and every occasion, from cards and books to unique crafts, jewelry, wall art, apparel and more. The Museum Gift Shop is conveniently located near the main entrance of the museum and does not require museum admission. Complimentary gift-wrap is available, and we can ship anywhere in the USA. 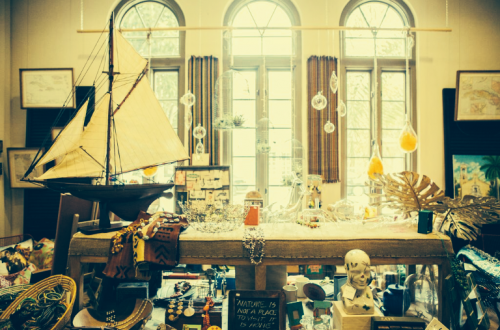 Coral Gables Museum members receive a 10% discount on all purchases. Open daily, except Mondays and major holidays. See below for specifc hours.